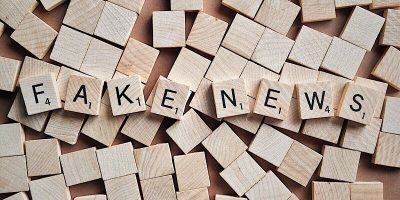 If you want to keep your social media profile credible, these are some steps you can take to double-check your news and spot fake news. We’ve been besieged by fake news as of late. But is there a way to fix it? Could A.I. 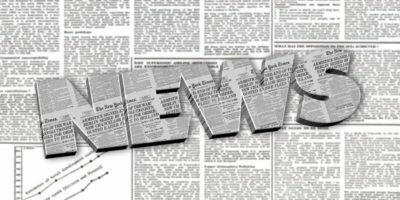 become grand solution to fix the problem of identifying fake news? Facebook is considering letting its users define what exactly is or isn’t fake news, through a series of surveys. It’s time to explore the idea in depth and consider the potential pitfalls in this strategy. 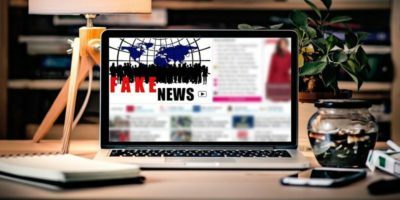 Many people can get caught up in fake news, believing that it’s true, and that can cause many, many problems. 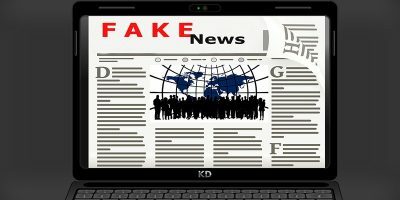 What do you do when you encounter fake news? 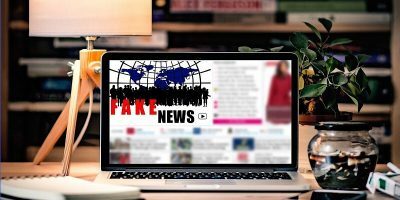 The rise of social media has resulted in the viral spread of information, particularly in the spread of fake news. Here’s what you need to know and how you can fix it. Have you ever wondered why people are creating fake news and spreading it around? Here’s how fake news websites work and why they do it. 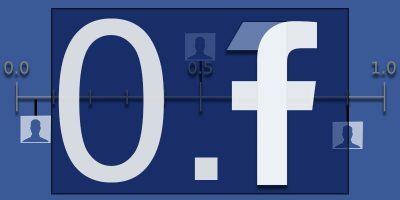 What Do You Think Will Happen with Fake News in the Future? Much has been said in recent weeks regarding the fake news that is published, specifically at Facebook. 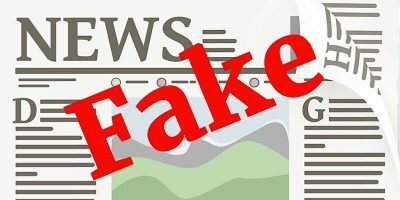 What do you think will happen with fake news in the future?